Detroit police car. Photo by Steve Neavling. 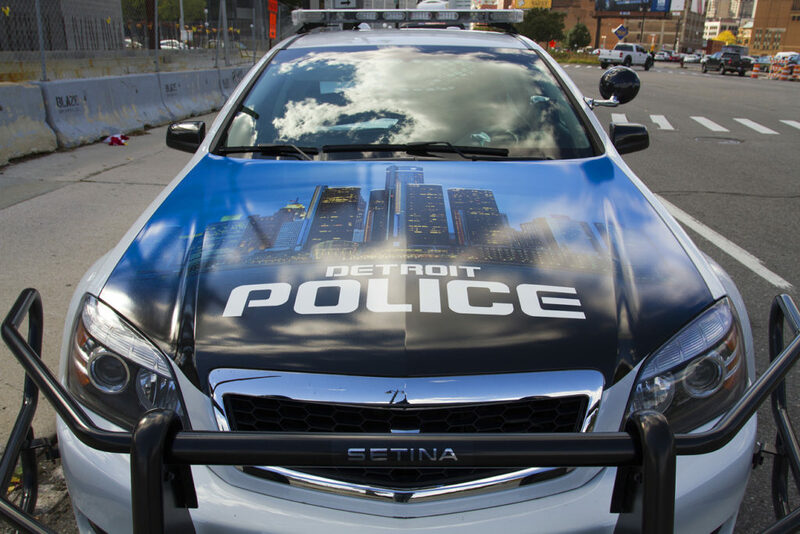 Detroit police supervisors engaged in an “elaborate” overtime scheme, according to a lawsuit filed by two city police officers. The suit alleges that two supervisors in the Gaming Division, which patrols the city’s there casinos, “engaged in an elaborate scheme to obtain payment for themselves that was not due them through theft of payroll time,” the Detroit News reports. Police Chief James Craig, who is a defendant in the suit, declined to comment. A former manager of an apartment complex on Detroit’s east side bribed lower-income people waited to get a public housing unit. Nekicha Redmond, 39, pleaded guilty to bribery and faces up to 18 months in prison for shaking down people, including a homeless woman with two young children, at Colony Arms apartments on Jefferson Avenue, the Free Press reports. The bribes ranged from $150 to $500. Detroit City Council President Brenda Jones is headed into unchartered territory by taking her congressional seat while maintaining her city job. Jones, 59, won a special election to temporarily fill former Rep. John Conyers’ term until the end of the year. Jones said she opted to fill the seat instead of waiting for a conclusion on the legality of holding two public offices from the House Clerk’s office. “My plan is to go to D.C. regardless. If I don’t hear something, I will probably be in their face to hear something,” Jones told the Detroit News. Former state Rep. Rashida Tliab, a progressive Democrat from Detroit, will take over the seat at the beginning of the new year. The family of a 20-year-old who was fatally shot in the back has filed suit against the Royal Oak Police, alleging his civil rights were violated. Police said Cody Reynolds rushed at an officer after police responded to reports that he stabbed his mother and assaulted his father. Reynolds was not armed, and the suit alleges police used excessive force. Some of the encounter was captured on a police dash cam video.